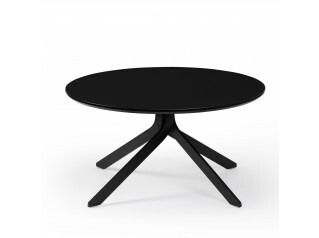 Tonic Collection, designed by Lorenz Kaz, is a contemporary range characterised by an intriguing dynamic side line which grants a strong and iconographic character to all of its products. 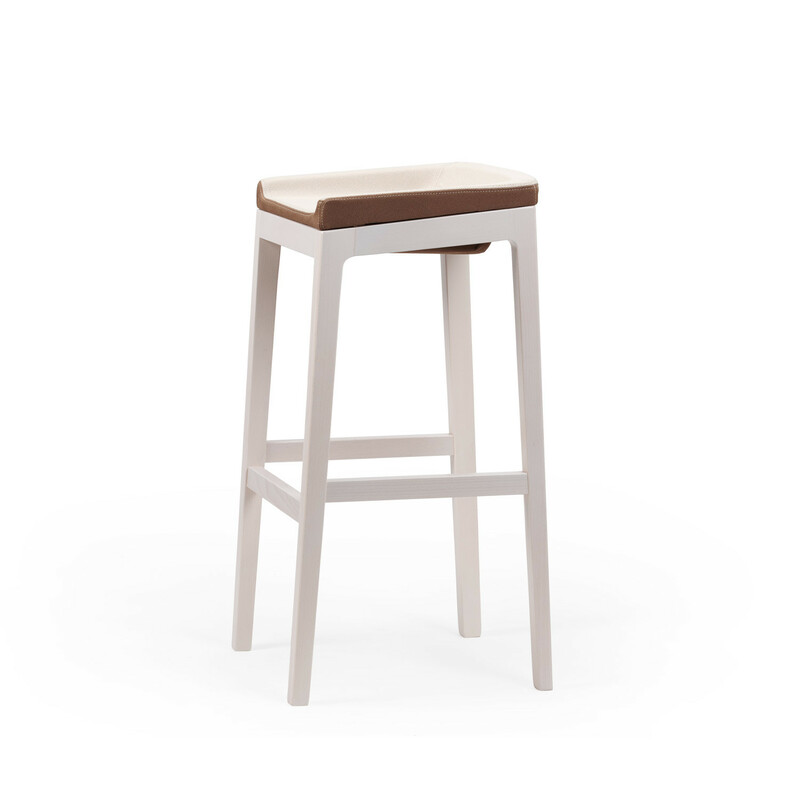 Tonic Bar Stools, within this collection, are available in two different versions: the Tonic Metal Bar Stool, featuring a metallic sled base which can be supplied either in chrome plated steel or varnished black or white; and the Tonic Wood Bar Stool, featuring a four-legged base that can be supplied either in natural or stained solid beech. 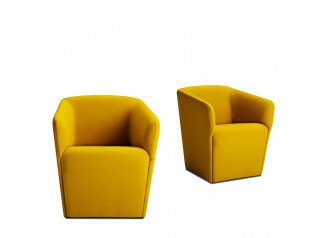 Available in a wide range of upholstery options (one colour or multi-coloured), the Tonic Bar Stools will grant a fresh yet elegant look in a breakout area within the office environment. 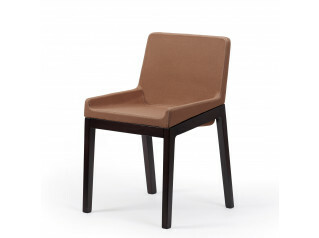 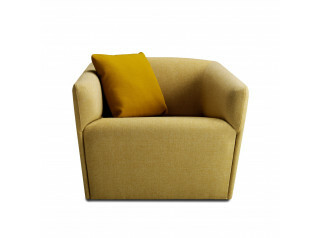 Tonic Chairs, Tonic Armchairs, Tonic Lounge Chairs and Tonic Tables are also available within the Tonic Collection. 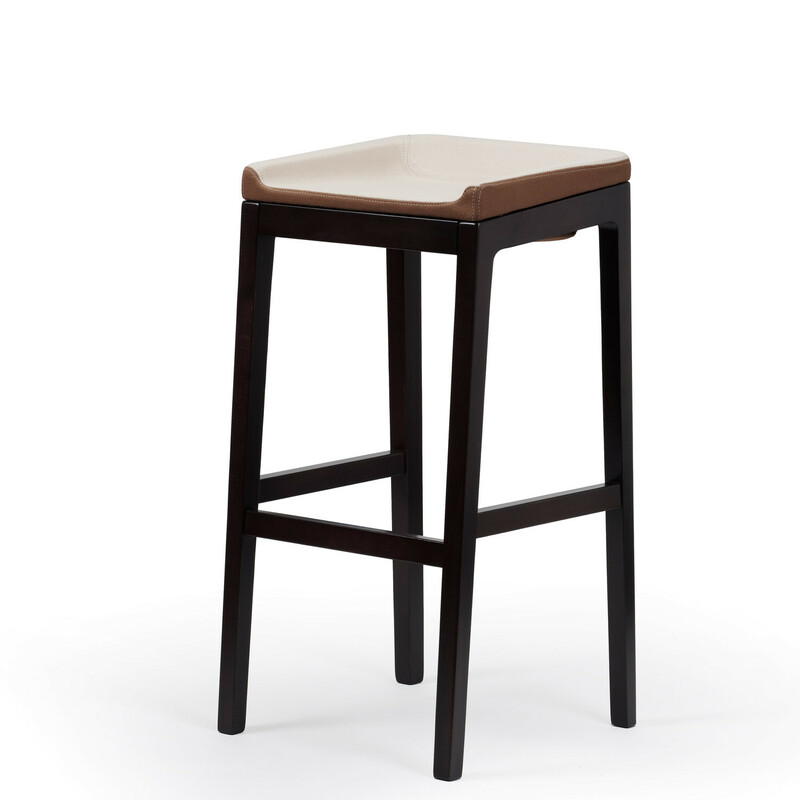 You are requesting a price for the "Tonic Bar Stools"
To create a new project and add "Tonic Bar Stools" to it please click the button below. 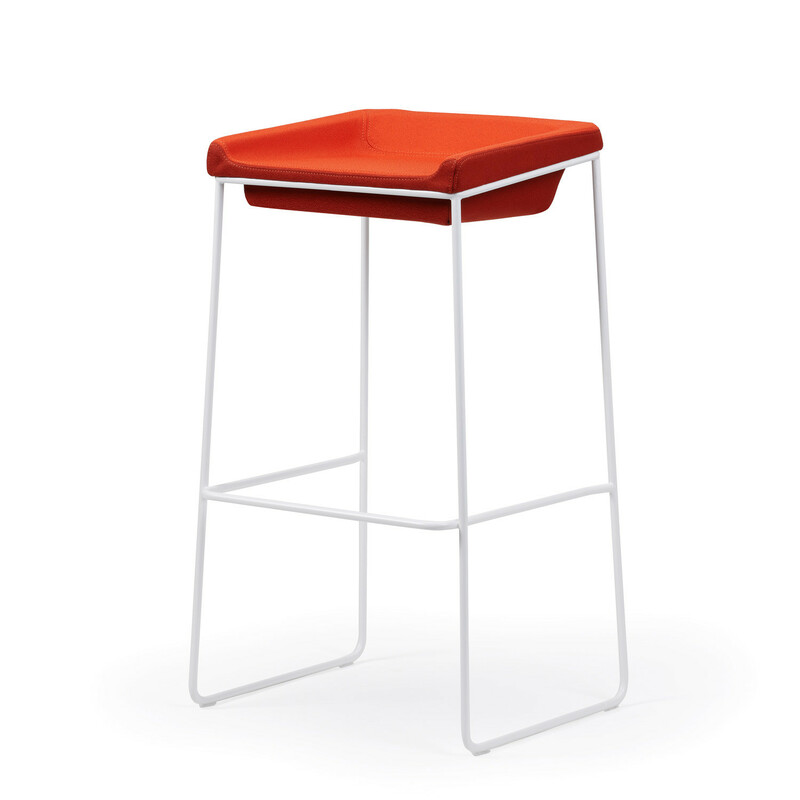 To add "Tonic Bar Stools" to an existing project please select below.